FIELD HOCKEY STICK TX24 COMPO 1. A scaled down version of the TX24 Carbon hockey stick, this has similar qualities but includes glass fibre in the construction, rather than being made form 100% carbon. The TOUCH COMPOUND will support the contact patch with hook to ball and keeps it under control for better accuracy. 70% Carbon, 25% Glass Fibre, 5% Aramid. 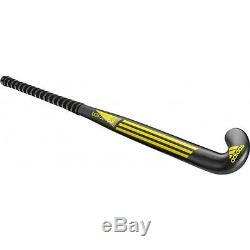 The item "FIELD HOCKEY STICK TX24 COMPO 1 WITH FREE GRIP AND BAG 36.5" is in sale since Thursday, December 15, 2016. 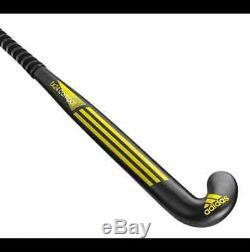 This item is in the category "Sporting Goods\Team Sports\Field Hockey".pk2" and is located in sialkot, punjab. This item can be shipped to United States.